Projects range from traditional to contemporary - from modern to art. You will find plenty of fun and inspiring projects for a variety of skill levels. Need to learn a specific technique for your own projects? No problem! 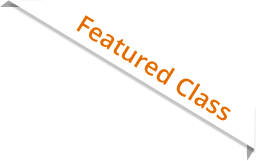 Here you will find a variety of technique classes to help develop your skills. Class starts March 4, 2017. Join this unique experience and quilt with others from around the globe! Make new friends and share your progress. 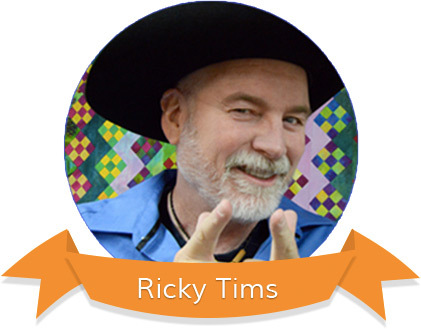 Stars and Stripes Forever, is reinvented from a very unique design Ricky created when he was just starting to quilt. The design was actually lost for several years. 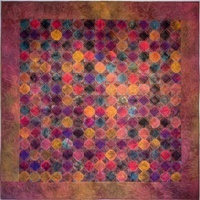 It is a versatile quilt that offers an array of color options. 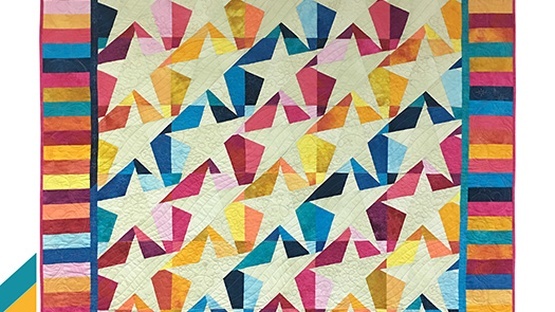 Finishes at 62" x 68"
Mi Cabina is a quick, easy, and fun quilt based on a traditional block with a fun twist. 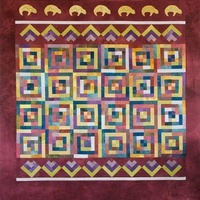 It measures 70 1/2" x 80 1/2" making it a great queen-size coverlet or a great snuggle quilt. This is the second quilt in a series based on Arthurian legends. It is a snowball design and only uses two sizes of squares to make the quilt. It's easy peasy - but still stunning! It measures 83.5" x 83.5"